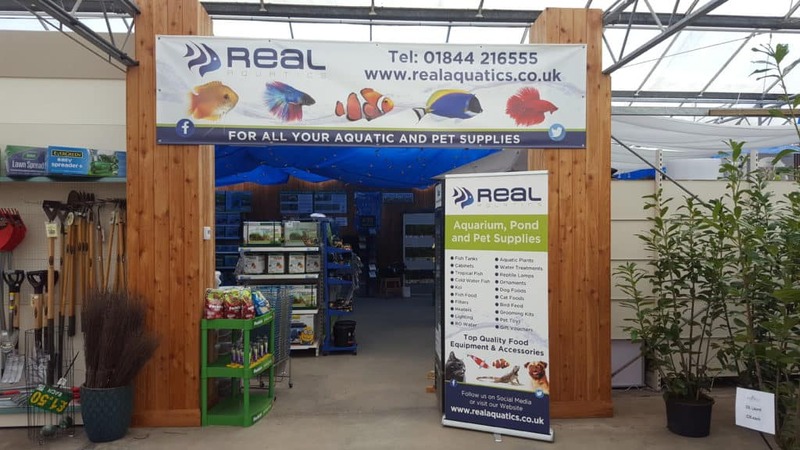 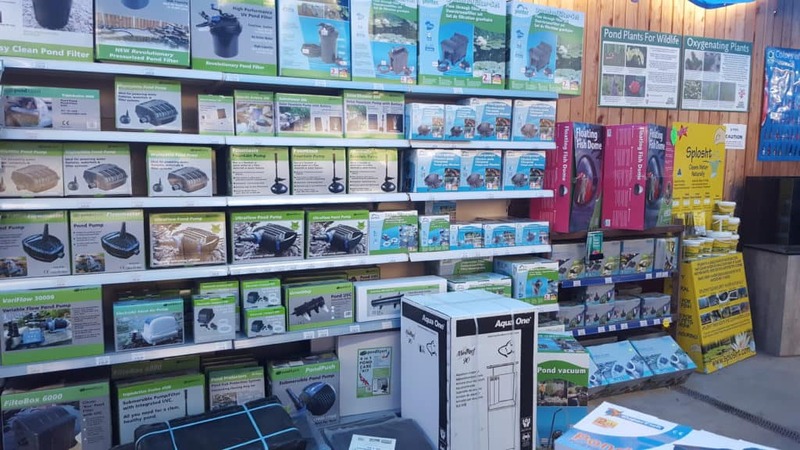 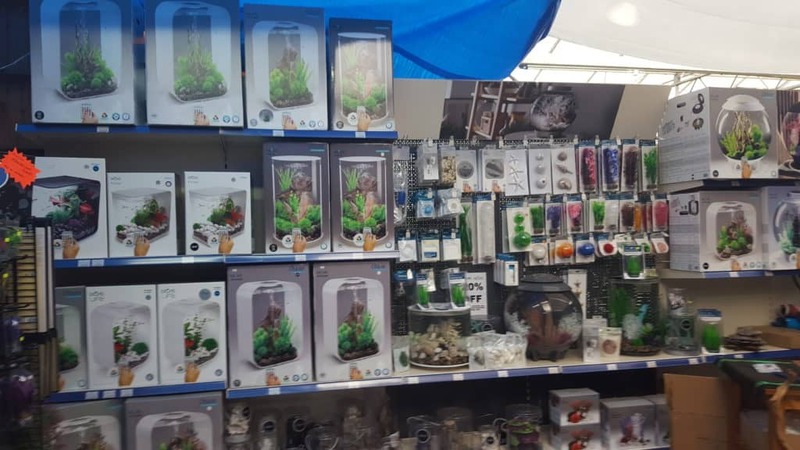 Friendly & Dedicated enthusiasts they will make every effort to ensure that they fulfil your indoor aquarium and outdoor garden pond needs. 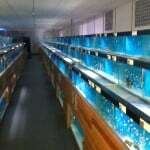 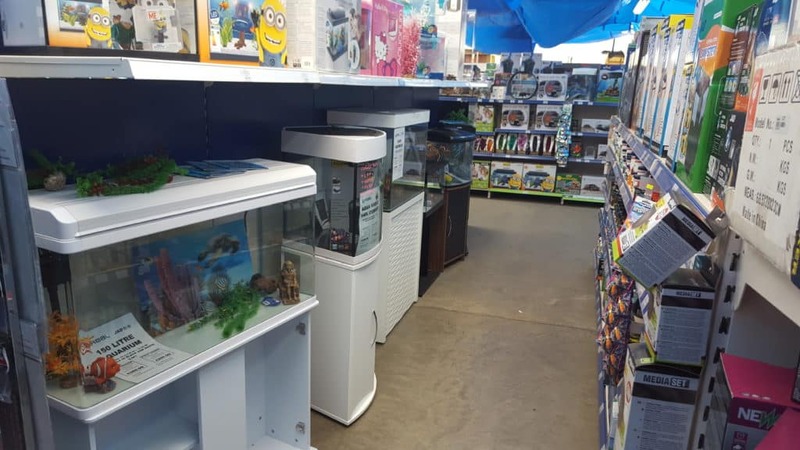 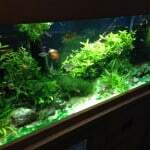 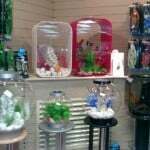 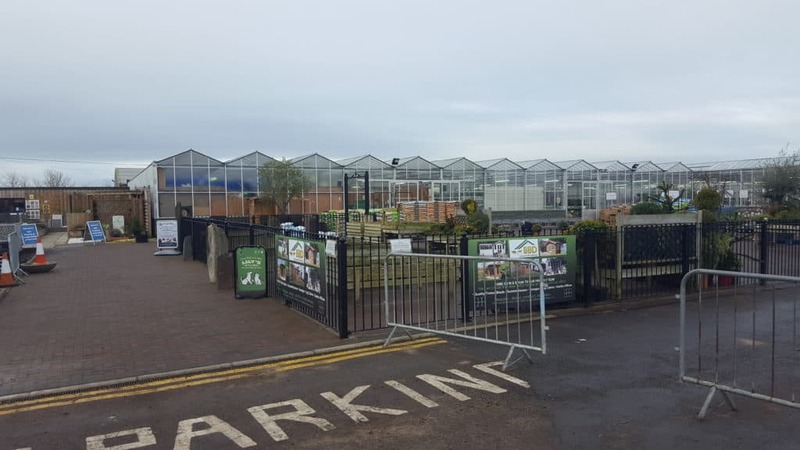 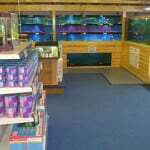 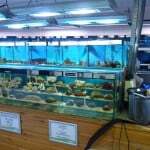 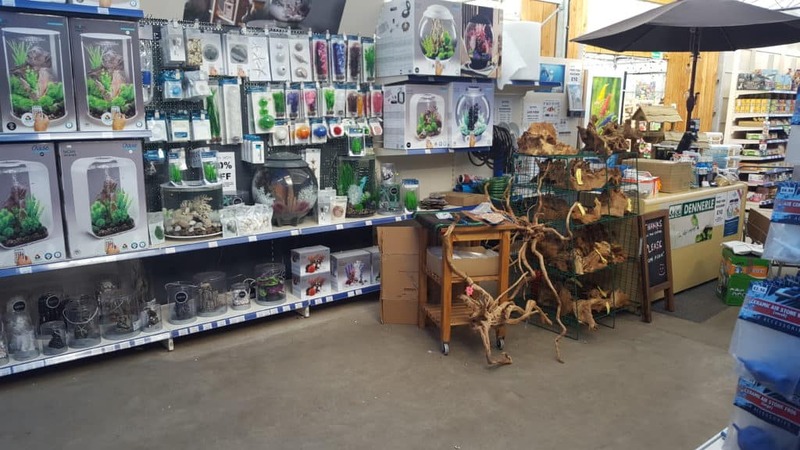 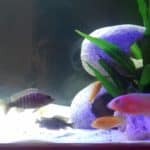 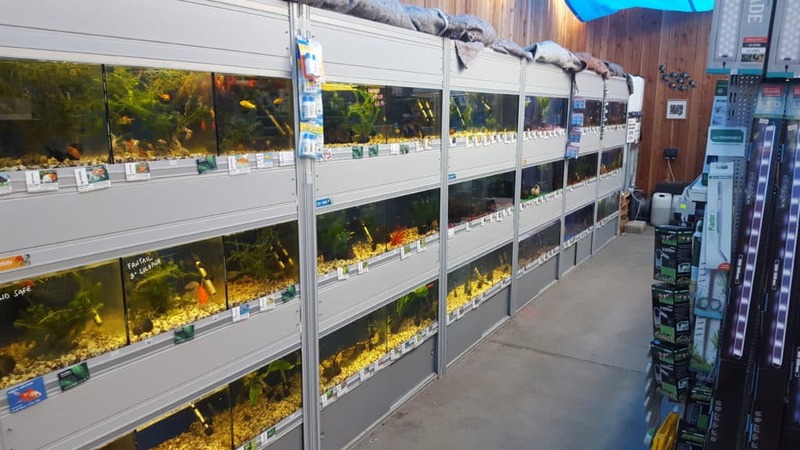 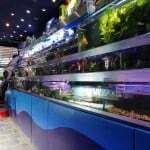 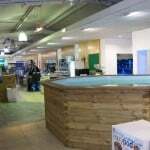 They supply fish tanks for all cold water, tropical, freshwater and marine fish and also stock reptiles. 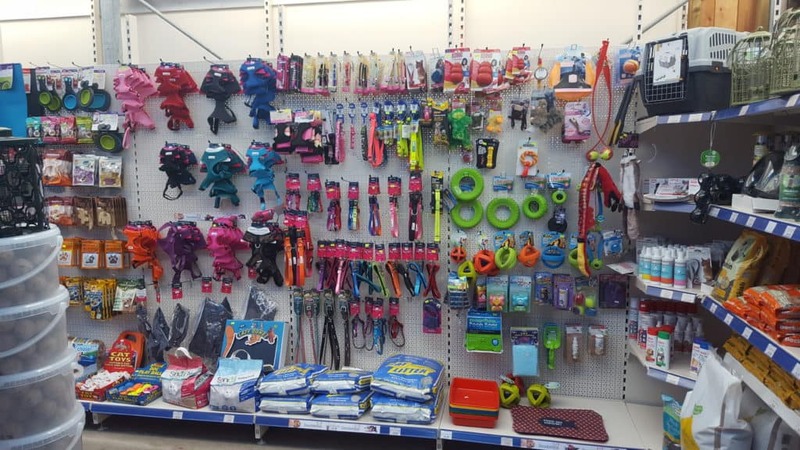 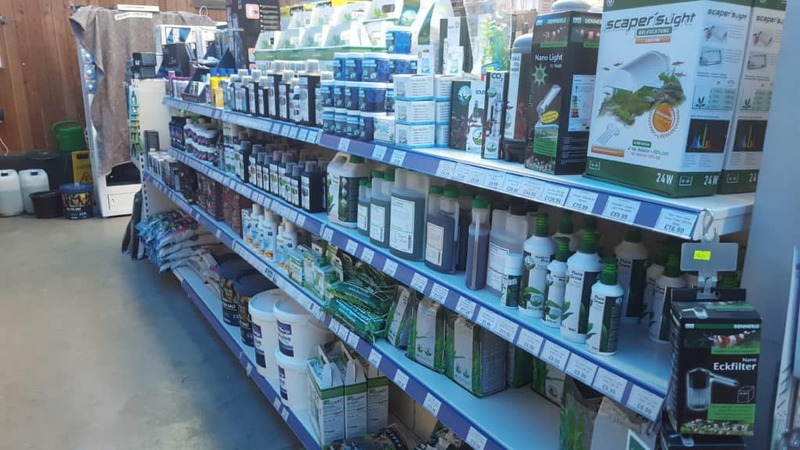 Thousands of product lines stocked at shop and online sales warehouse.